Allan is a Registered Company Auditor, an authorised SMSF Auditor and a registered Tax Agent. 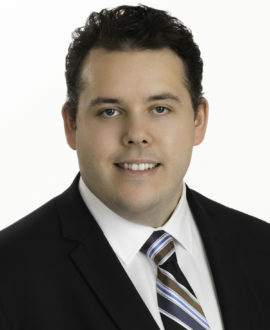 Allan joined ADD in 2013 with prior experience in a mid-tier firm working in both audit and business services. Allan is a Chartered Accountant and completed a Bachelor of Commerce majoring in Accounting and with a minor in Law at the University of Wollongong. Allan specialises in audit, however, he also has extensive experience in business services including financial reporting, taxation and client compliance. Allan has worked with ASX listed company’s, SME’s, non-profit organisations, high net worth individuals, partnership’s, trusts and SMSF’s.